Yes, it’d be awful if artificial policy directions prevented people choosing their travel mode. Policy directions such as transport provision skewed almost entirely in favour of cars, resulting in a failure to provide most suburbs with fast frequent public transport services. Decades of building roads at almost any cost, but in many areas a lack of safe convenient walking and cycling routes. 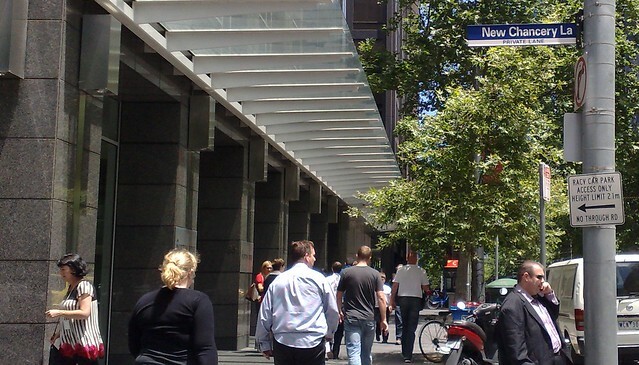 Sixty years of policies which give many Melburnians little choice but to drive their cars. Yes, that’d be no good. It’s not hard to see the effect of the transport policies of the last half-century. At Southland on the weekend, motorists circled the car park looking for spaces. The alternative – mostly hourly buses – is no alternative whatsoever. The claims that the East-West link would somehow help the road network cope with yesterday’s horrible Citylink accident are truly mystifying. It really does appear as if the motorway boosters have tried to make use of this high-profile event to promote their cause in the hope that nobody thought too much about what they were saying. 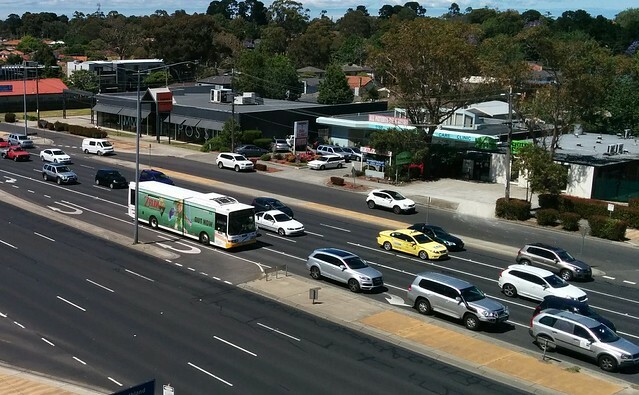 RACV public policy general manager Brian Negus said the crash amplified the need for an east-west tunnel connecting the Eastern Freeway in Clifton Hill and the Western Ring Road. “You see it all the time if we have a major collision on the West Gate Freeway, the Bolte Bridge, the Tullamarine or the Monash and the whole city grinds to a halt. This crash has really amplified the need for the East West Link and a complete network of freeways. We need an alternative route,” he said. One look at the map shows why this isn’t the case. Apart from the fact that “alternative routes” have their own traffic to deal with, in this case the East-West link would have been no help whatsoever. Why? 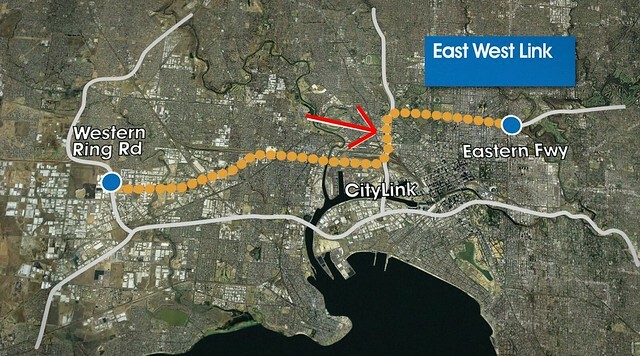 Because the planned East-West route includes the section of Citylink where the crash was. The presence of the eastern connection in particular would have made it worse, because it would have brought their own traffic into the picture. Traffic coming in from the eastern suburbs and wanting to head south on Citylink (to head towards the Westgate bridge or anywhere else south of Flemington) would have been joining the traffic caught up in the snarl. Their only alternative motorway route they could have taken would be to head north via the Tullamarine, then the Calder then the Ring Road, then finally onto the Westgate. For a trip from say Flemington to Spotswood, this would blow out from 9km to 34km — hardly a realistic alternative, particularly in the face of that route’s usual traffic plus other displaced vehicles. Even on the best of days, this section of Citylink is congested already at peak times, simply because it is a completely inefficient way of moving people. Add extra traffic — even in the absence of a major disruption — and it would become daily gridlock. 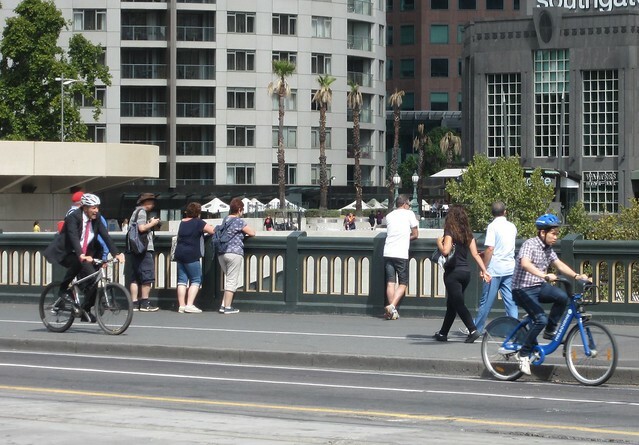 Don’t be surprised if the EW link ever gets built that the road lobby immediately start asking for the next alternative route to link them up — yet another new freeway connection through inner-city Melbourne. Of course, one should note Negus’s comment was not necessarily about this particular event, but more about wanting a complete network of freeways. Because apparently the best solution to something that doesn’t work is to build more of them. What alternatives are there to RACV road service? Because if you disagree with the RACV’s stance on transport issues, why help fund their lobbying? For comparison, RACV roadside care costs from $92. I’ve been signed up to 24/7 Road Services now for some years, but have never had to actually call them. RACV being the biggest, probably have the most assistance vans, but also might be busier and slower at peak times to respond. I have seen a lot of Allianz vans around recently. Perhaps they just have a more eye-catching design than most. Have people tried some of these alternatives? Always check the fine print of course. Some companies won’t sign you up to an annual plan if your car is too old. Some plans limit the number of callouts you can make and/or have different tiers of service plan. 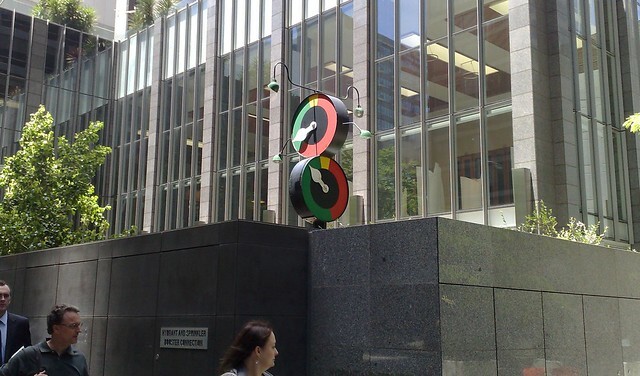 And some have limited or no coverage outside metropolitan Melbourne. There you go; the RACV said again yesterday (as they have done in the past) that the $1.4 billion M1/Westgate Bridge upgrade (including the new lanes opened yesterday) will be swamped within a decade. Brian Negus, of the RACV, welcomed the opening of the fifth lane. It was the final link in the freeway corridor so it would relieve the frustrating congestion, he said. Within eight to 10 years, the West Gate would once again be struggling to handle the number of cars using it daily, Mr Negus said. So, it’s another example of induced traffic: when you expand a road, traffic grows to fill it. Transport Minister Terry Mulder recently said “we can’t build our way out of congestion”. Department of Transport Secretary Jim Betts said the same thing yesterday. Apparently RACV still believes you can… even though it’s never actually worked.